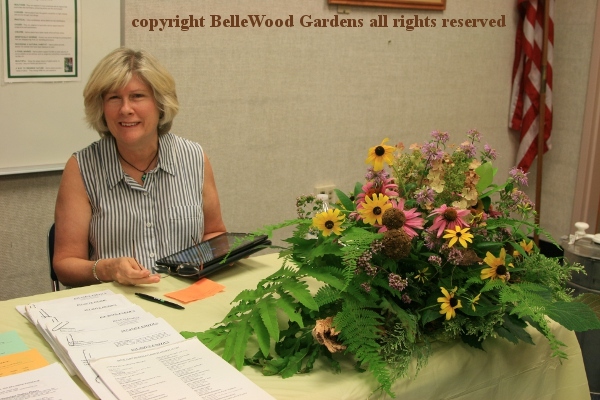 Last year there was a garden expo at the North County branch library in Clinton, New Jersey. 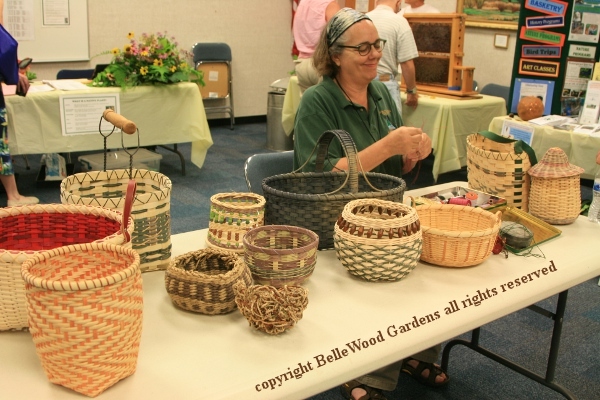 A popular event, sufficiently so that there's another garden expo this year. 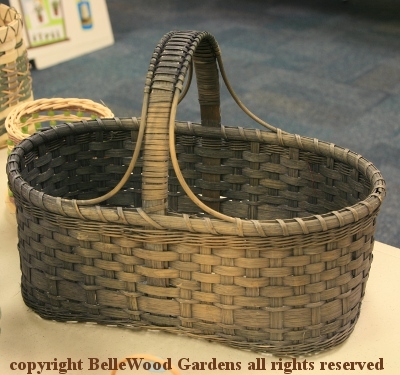 Here's the description: "Annual Garden Expo at the North County Branch Library, Clinton, July 22 from 9:30 am to 3 pm. 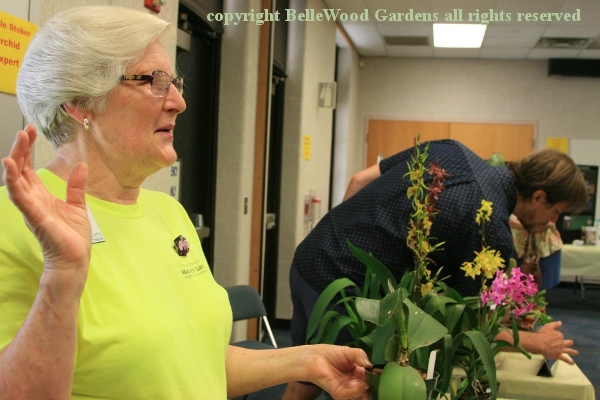 Includes County Rutgers Master Gardeners and Division of Parks and Recreation, orchid expert Carole Stober of Stony Hill Gardens, cacti and succulents expert Jeff VanNewkirk (9:30-12), and Hunterdon County Library Seed Exchange. Also the Invasive Species Strike Team - a statewide cooperative effort to prevent the spread of emerging invasive species and America's Grow-A-Row - whose mission is to positively impact as many lives as possible through a volunteer effort of planting, picking, rescuing, and delivering free fresh produce. 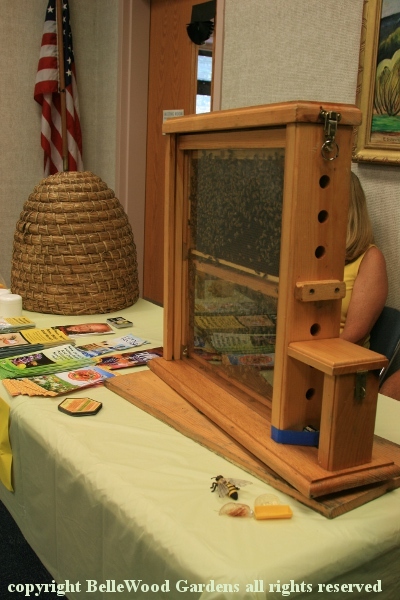 The NW NJ Beekeepers Association returns with their observation hive of live bees as well as other beekeeping equipment. 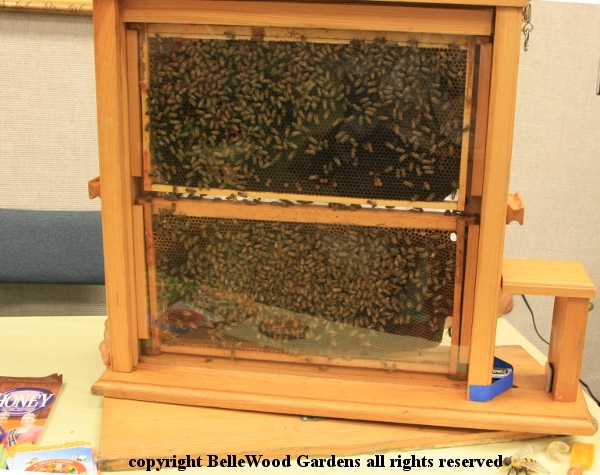 Learn how to start a hive in even a small backyard - bees are not for just honey, but critical pollination for other crops as well. 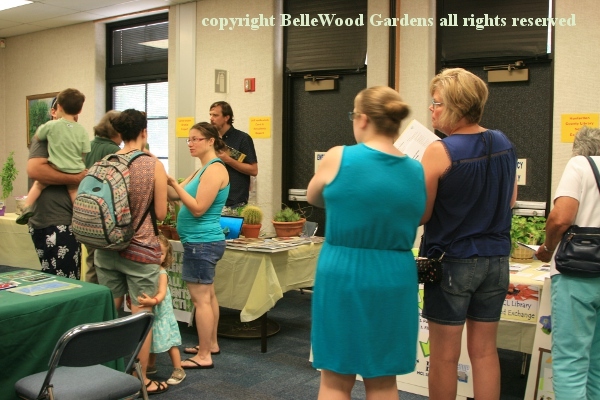 Plus a plant swap table where gardeners and non-gardeners can exchange plants, seeds, books, etc., as supplies permit. 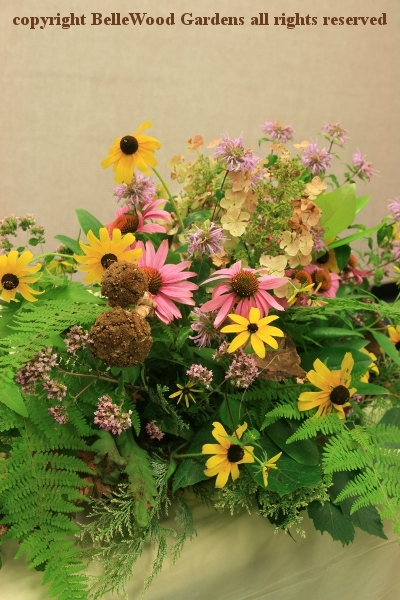 Bring your questions and enjoy the displays at this indoor event." The word got out and people came. 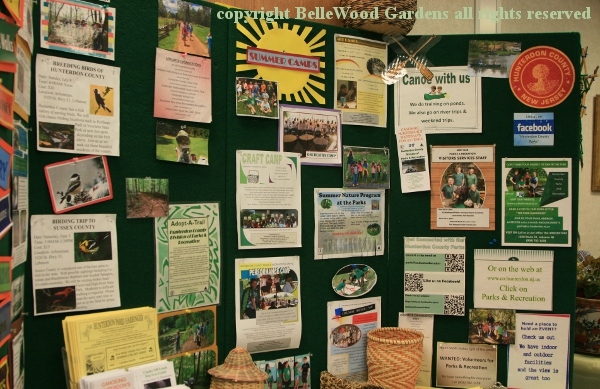 The Parks Department has a display board listing their many programs. answering questions and demonstrating repotting techniques. with the queen and her worker bees for you to observe. 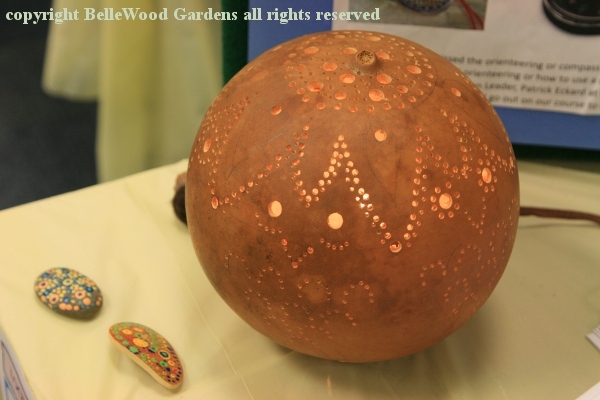 A sturdy gourd geometrically perforated, lit with LED lights. red inside / natural outside. "Must be sturdy." I said, and she agreed. from rim, up and over the handle, and back around the rim again. Another, much less ornamental, of non-natives. There was a butterfly display - not the colorful flutterbyes but their preliminary caterpillars, each kind in a fabric travel cage complete with their food plants. A couple of monarch caterpillars had begun to form their chrysalis. The presenter was explaining the differences between a cocoon and a chrysalis to a man who asked about silk. A good day, a nice time. I'm sure there'll be another garden expo next year.